This is one of my next projects. 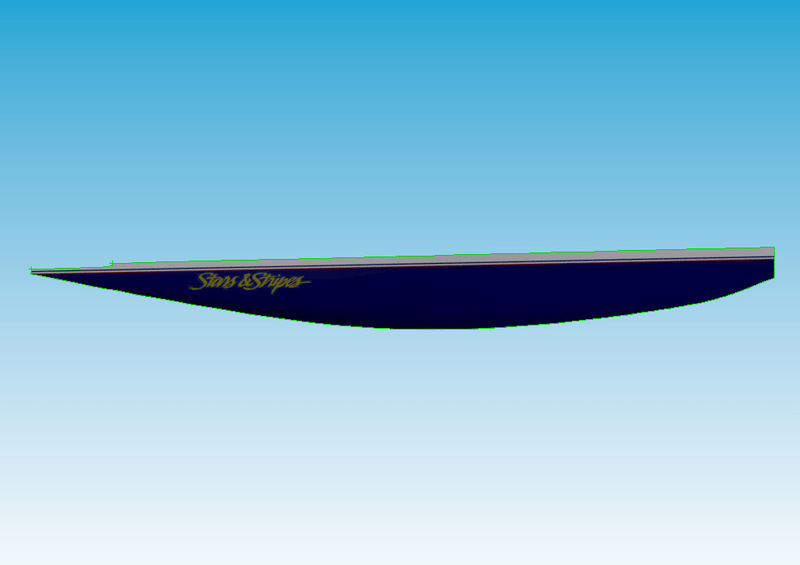 I collected some pics and began to play with the CAD but I need more detailed infos, pics, data about this boat to design a good model. USA-77 is a beautiful boat too. First, let me thank you for this wonderful website, it's great that you share your enthusiasm for RC Sailing with others. 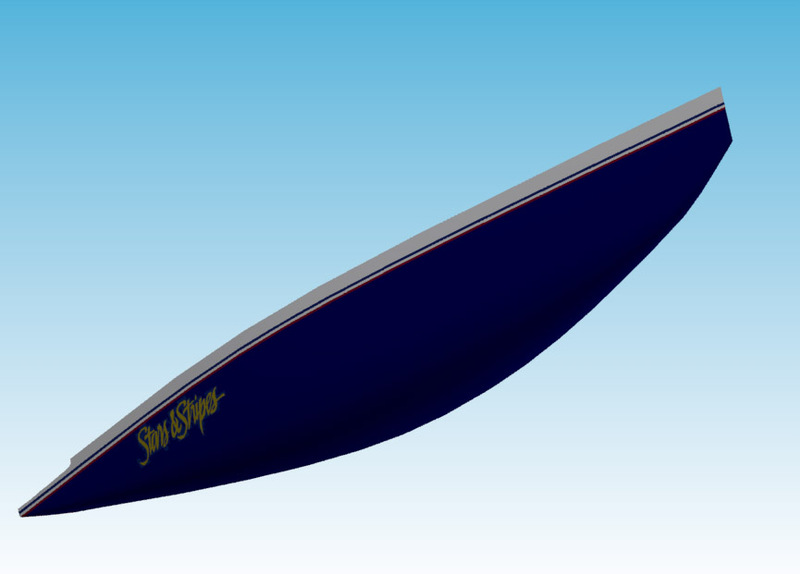 I downloaded your plans for Luna Rossa, Alinghi and Il Moro, they are wonderful. With your permission, I would like to use your plan to build 2 boats. One for me and one for my friend so we can race for fun. I have been looking all over the internet for stuff like this, thanks again for your amazing work and inspiration. Do you know where I can find plans for ETNZ ? I would love to build that boat too some day. Best regards from Montreal, Canada.